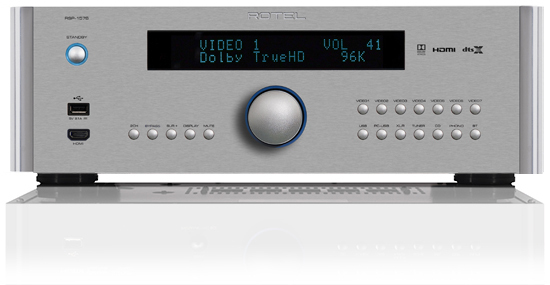 Find out how get the best cinematic performance in your own home. A proper home theatre is more than a collection of components – it is an immersive experience that can exceed commercial cinemas in terms of emotional involvement. 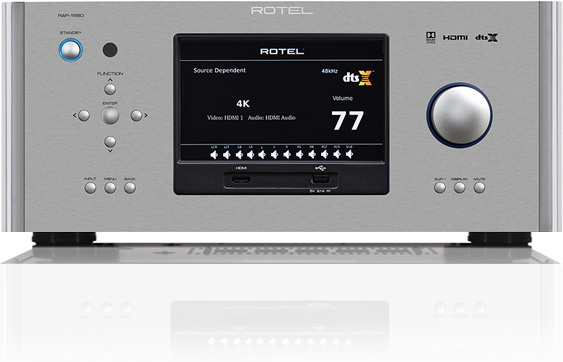 It is also a first-rate music system, playing stereo recordings without compromise. 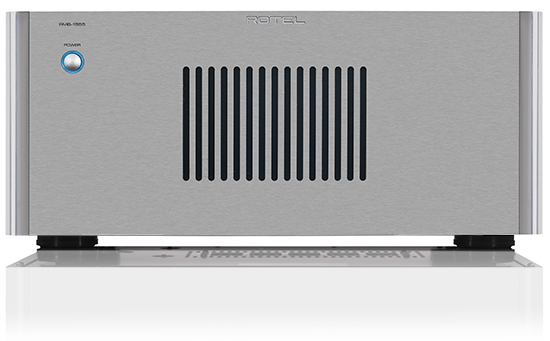 Rotel home theatre components can be chosen to suit virtually any room size, from a modest A/V system right up to a full-scale, themed cinema room in a special area of your home. 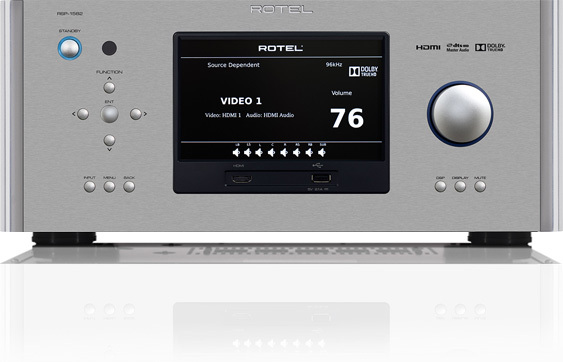 A state-of-the-art single chassis audio/video component that outperforms most separates. Our flagship surround processor has been designed for highest performance and maximum flexibility. 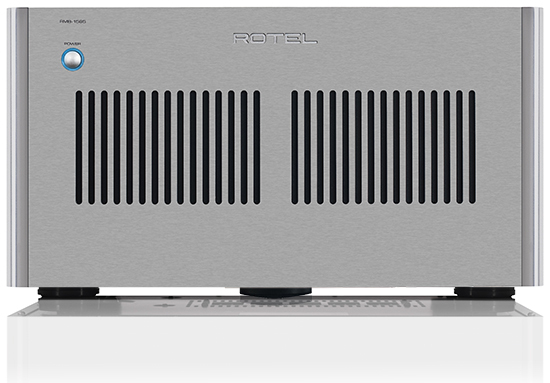 Although offering slightly less power than its big brother, the RMB-1555 retains a very robust power supply and delivers 5 x 120 Watts per channel of amplification.